Celebrity Spotlight: Aretha Franklin Dies Without an Estate Plan | Fafinski Mark & Johnson, P.A. Two years after Minnesota’s own Prince Roger Nelson died without a will another celebrity death is shining a spotlight on the importance of planning for your estate. According to CNBC, Aretha Franklin died at the age of 76 after battling pancreatic cancer. As the media reported on her many accomplishments they also reported on her estate plan, or lack thereof, as it has been publicized that Aretha died without a will, leaving her estate in a similar situation as Prince. Shortly thereafter, Oakland County Probate Court in Michigan received two filings, one by Aretha’s four children that listed themselves as interested parties and one by a niece who is asking to be appointed as the Personal Representative of her estate. Over the coming months, and possibly years, Aretha’s probate proceeding is an intestate proceeding (without a will) meaning the court will decide who administers her estate and the state laws will govern who shall receive her estate, all before a public audience. Celebrity or not, many would rather avoid the public probate process or at the very least, state who shall administer and receive the proceeds from their entire life’s work. The drafting of a simple will would have allowed Aretha to state who shall be appointed her Personal Representative and who shall receive her assets. However, her simple will would still have to be probated through the public forum and many individuals, especially celebrities, would prefer privacy as was speculated with Prince. If you are an adult with adult children, probate is an easy process to avoid. Many choose to use probate avoidance planning to minimize the length of administration, avoid high attorney’s fees and avoid the public forum. In Minnesota, clients may use revocable living trusts, beneficiary designation, transfer on death deed, or other estate planning tools to devise a plan that will reach their estate planning goals, outside of probate court and without the use of a will, however, as we have learned from two very highly publicized celebrity deaths, it is important to have a simple will with your basic wishes relayed before it is too late. As stated by CNBC’s Sarah O’Brien, this is one celebrity trend you may not want to follow. This post was written by Nicole Flaherty, an attorney in our Trust & Estates practice group. 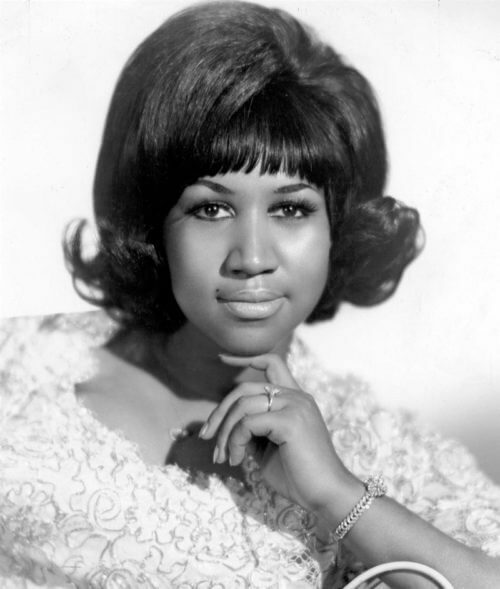 “Aretha Franklin left no will. Here’s why you should plan for your death.” Sarah O’Brien, cnbc.com (August 22, 2018).